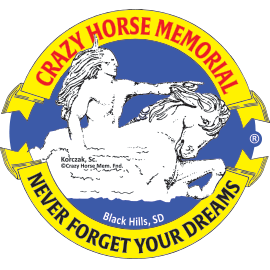 Crazy Horse, the legendary military leader of the Oglala Sioux whose personal power and nonconformity set him off as "strange," fought in many famous battles, including the Little Bighorn. He held out tirelessly against the U.S. government's efforts to confine the Lakotas to reservations. Finally, in the spring of 1877 he surrendered, only to meet a violent death. More than a century later, Crazy Horse continues to hold a special place in the hearts and minds of his people. Mari Sandoz offers a powerful evocation of the long-ago world and enduring spirit of Crazy Horse. Chosen as a 2007 One Book, One Nebraska selection, this edition of Crazy Horse includes discussion questions and a comprehensive glossary to enhance the reader's experience with this classic Sandoz text.